Our travel designer, Robin, just got back from a relaxing couple’s vacation at Unico 20 87 in Riviera Maya, Mexico! You have probably heard us mention this amazing property before but it’s truly something you need to experience for yourself. She is dishing out all the insider information you need to know to book your next stay at this all inclusive resort. 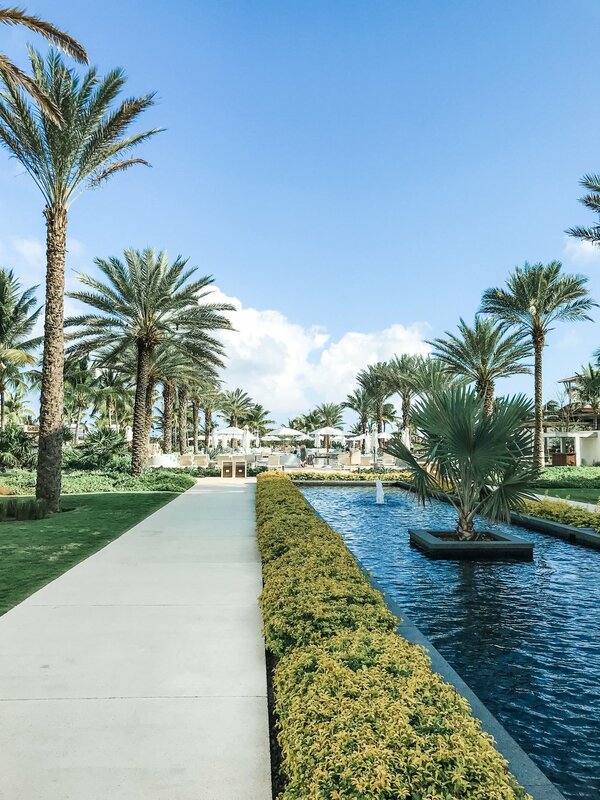 My fiance and I wanted a tropical getaway that was both convenient to get to from south Florida and a luxury all inclusive resort… Unico 20 87 checked all the boxes! 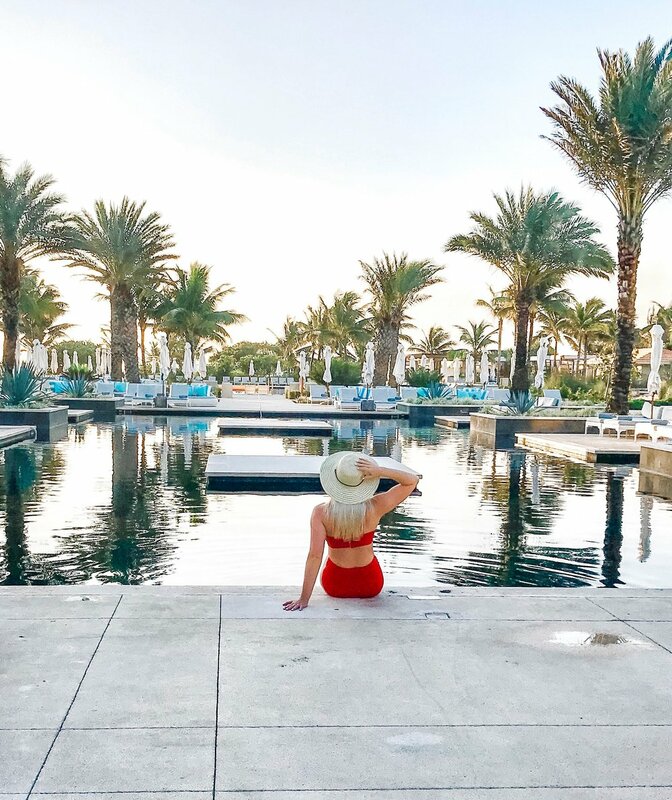 This resort is located 1 hour south of the Cancun airport, which has tons of direct flight options from cities like Ft. Lauderdale, Dallas, Miami, and more! I have stayed at all inclusive resorts before but Unico does such a good job at capturing the boutique luxury vibe. 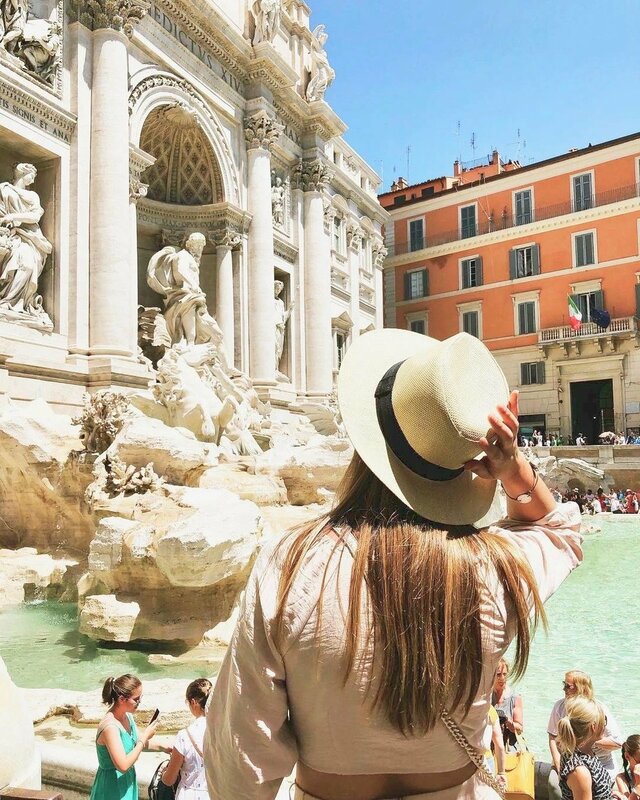 The best part is the all inclusive package is truly all inclusive… like tours, spa, golf tee times, scuba diving excursions, and salon services for only a 25% service fee! Upon check in we were greeted with a refreshing welcome drink and welcoming, attentive staff. They even had us select the scent of our room amenities… such an amazing touch! Our local host, Mario, gave us a quick tour of the resort, took our luggage to the room while letting us enjoy some delicious tacos for lunch near the ocean! Local hosts are assigned to every guest and can help you with all dinner reservations, booking tours for you, etc. We felt so important and well taken care of by the staff the entire trip! The best food ever… EVER! We tried a different restaurant for dinner every night and never left a meal unimpressed. They have a great selection of dining experiences ranging from casual beachside to fine dining under the stars! During the day, they have a great selection of breakfast and lunch options which you can enjoy at a restaurant overlooking the ocean, by the pool, in your room, or wherever you want. You can even order poolside drinks or snacks through an app on your phone… Game changer! The rooms were clean, spacious, and artfully designed! Our king size bed was like sleeping on a cloud and the pillow menu selections only helped make our stay even more comfortable. They also have a nightly turndown service and I am pretty positive there is nothing better than coming home from a delicious dinner to a freshly made bed and Godiva chocolates! Mexico is teeming with amazing resorts! But Unico has completely changed the all inclusive, boutique resort game! From the food, decorations, pool and beach, and friendly staff, this place is a new favorite of mine. It is perfect for a romantic weekend, group celebration, honeymoon, or business incentives trip!